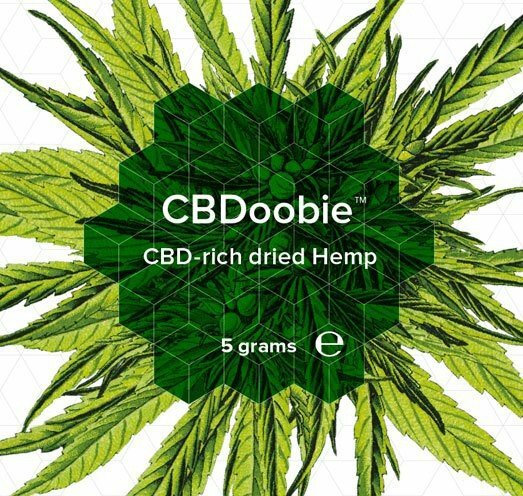 CBDoobie Pouch is a herbal supplement consisting of 10 grams high quality CBD-rich hemp flower. Clear Mind, Healthy Body. CBDoobie™ is an herbal supplement consisting of high quality, CBD-rich hemp flower. This herbal product has been outdoor sun-grown, in nutrient-rich soil to ensure only the best hemp production.